American Crows are intelligent members of the corvid family. These gregarious black beauties are know for mischievous and raucous behavior. 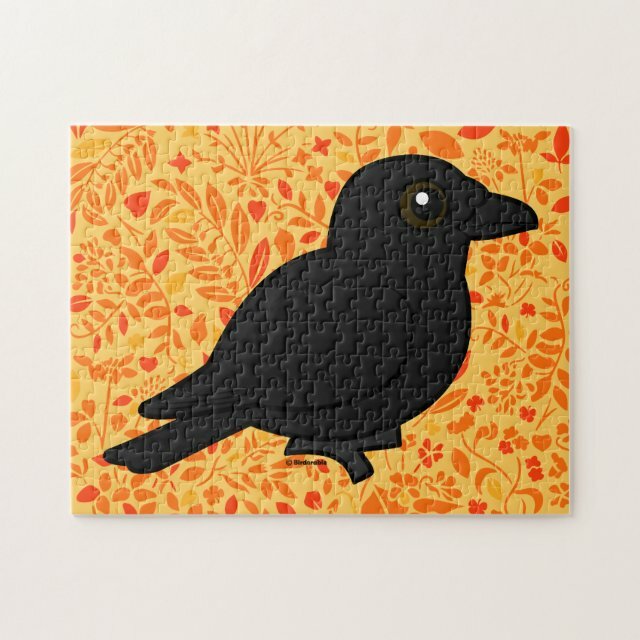 This is our totally cute Birdorable version of the American Crow! You can customize this gift! Move the crow around, change the background color or style, add text or images -- make it your own!